Each of the nitrogen, phosphate and potassium markets face some unique dynamics and the region is adjusting trade to allocate substantial production changes. 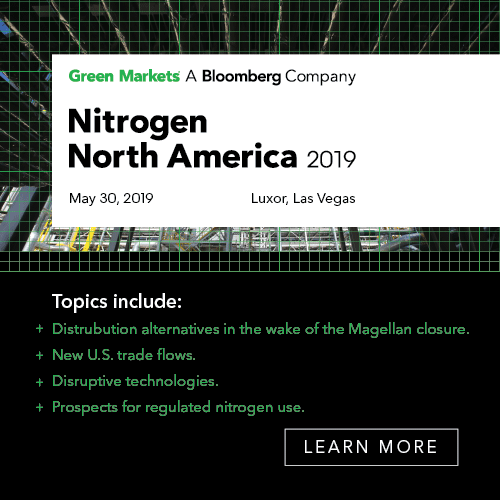 This unique market report examines ALL the relevant influences shaping the North American nitrogen, phosphate and potash markets. 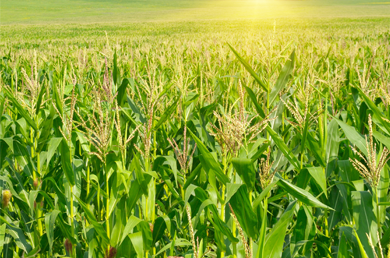 With this study in hand, you’ll uncover all the data and insight on North American fertilizer production, consumption, imports, exports and prices through 2024. JUST expert insight without the noise. Delivered to you electronically in PDF format.